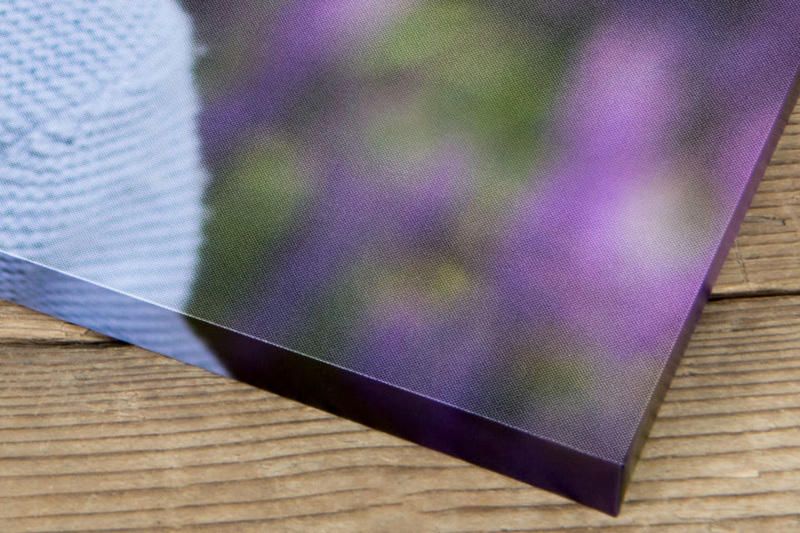 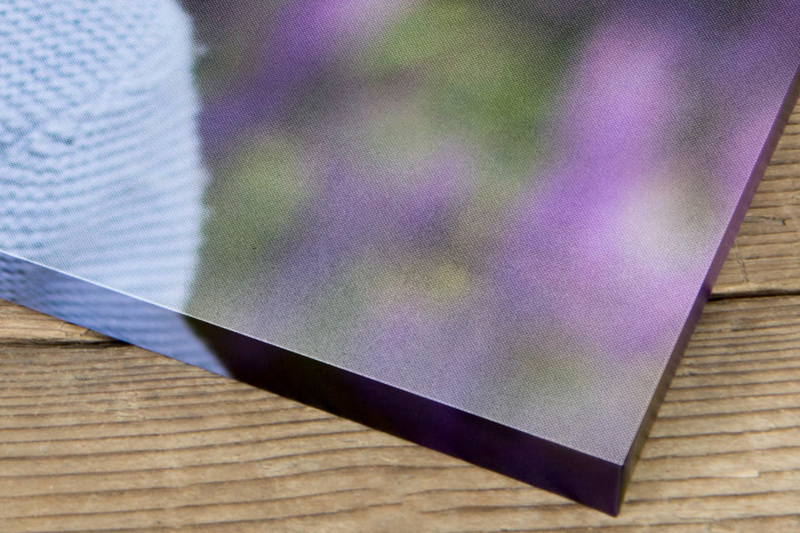 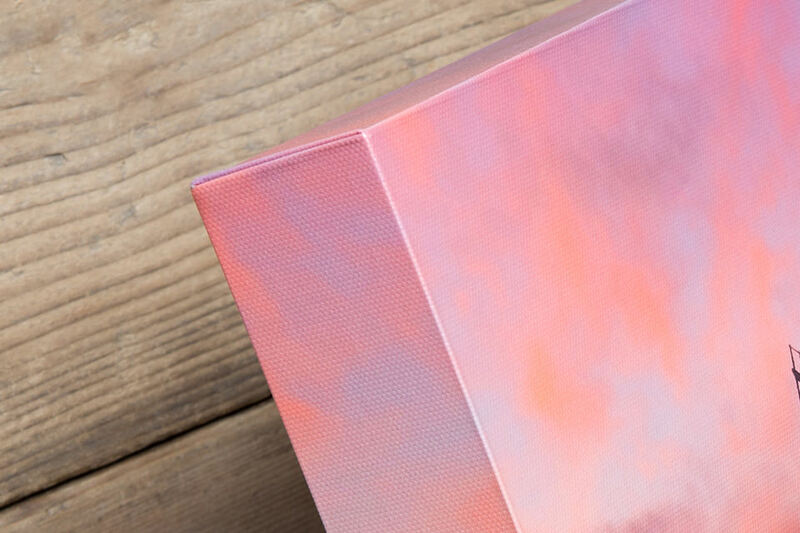 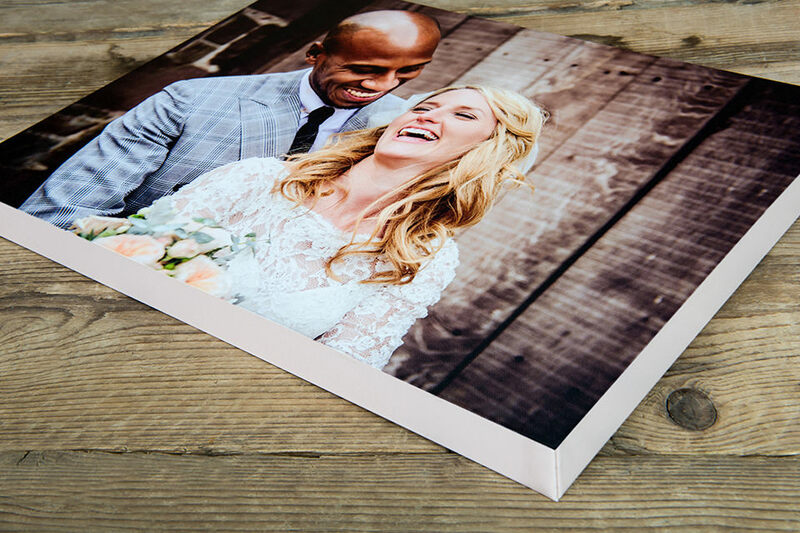 Give them a canvas that truly sparkles among the crowd with the Canvas Gallery Block. 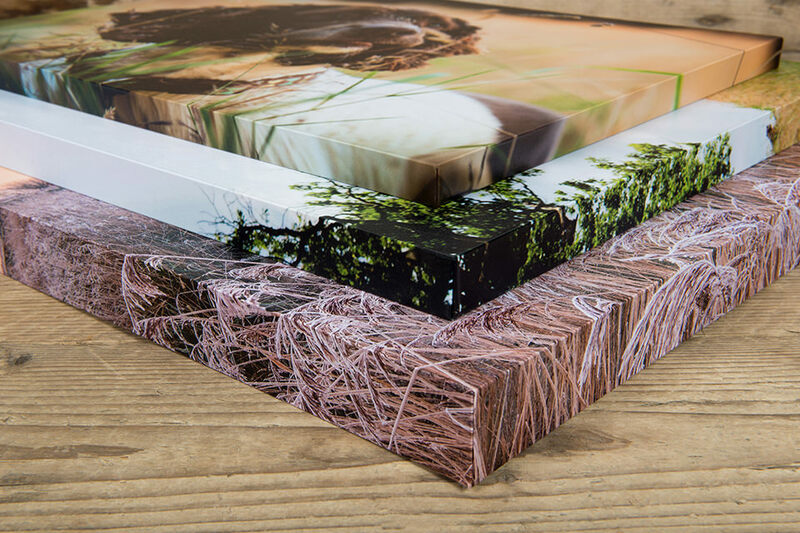 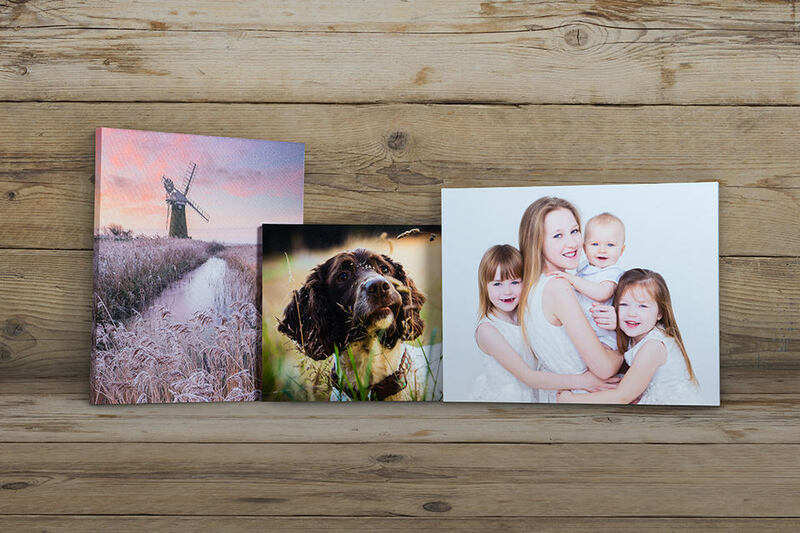 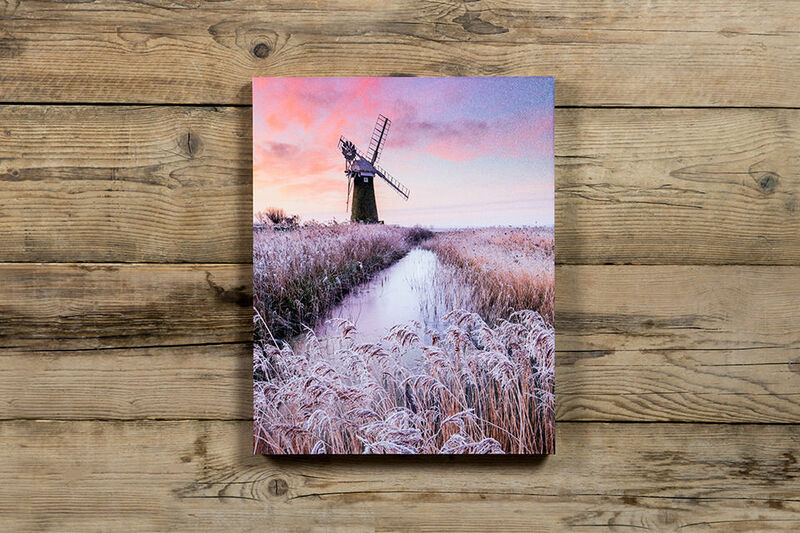 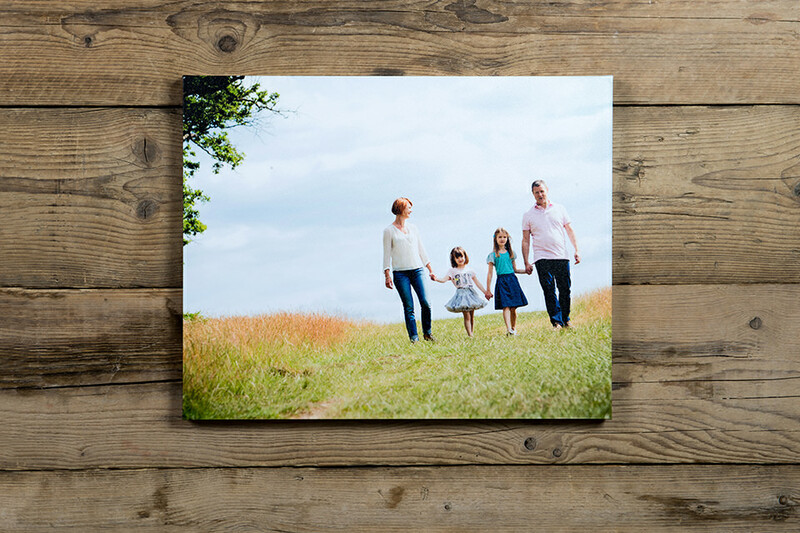 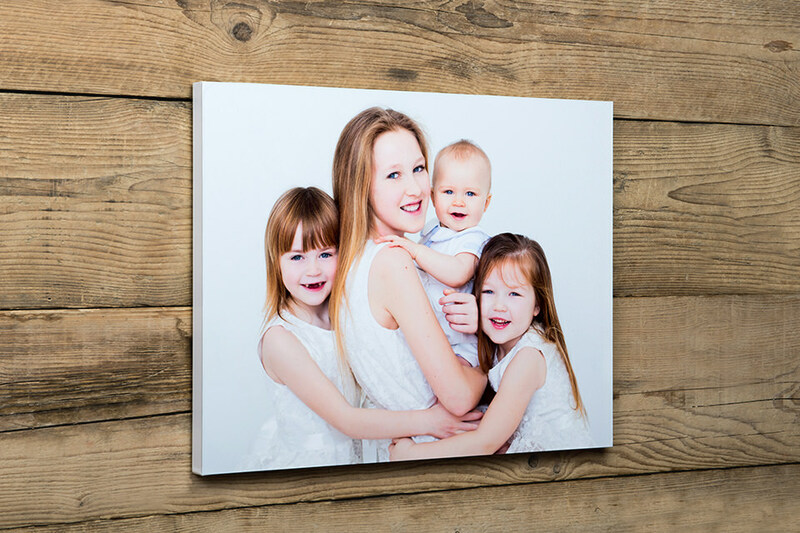 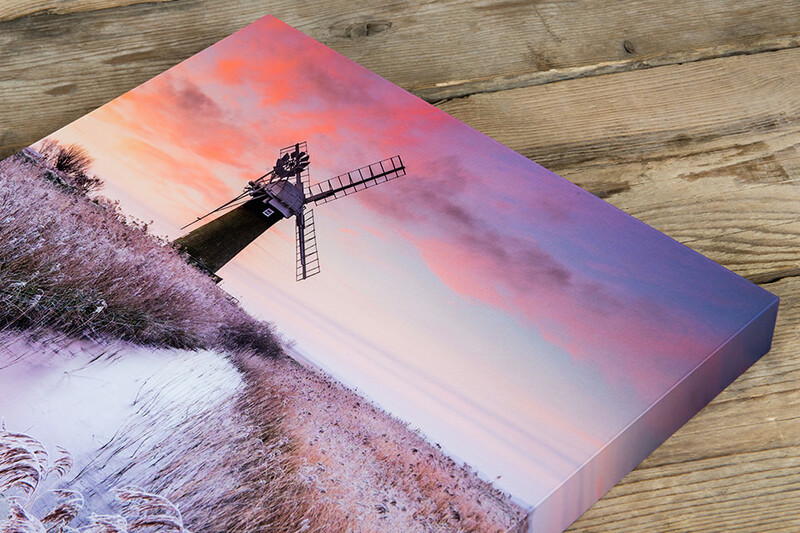 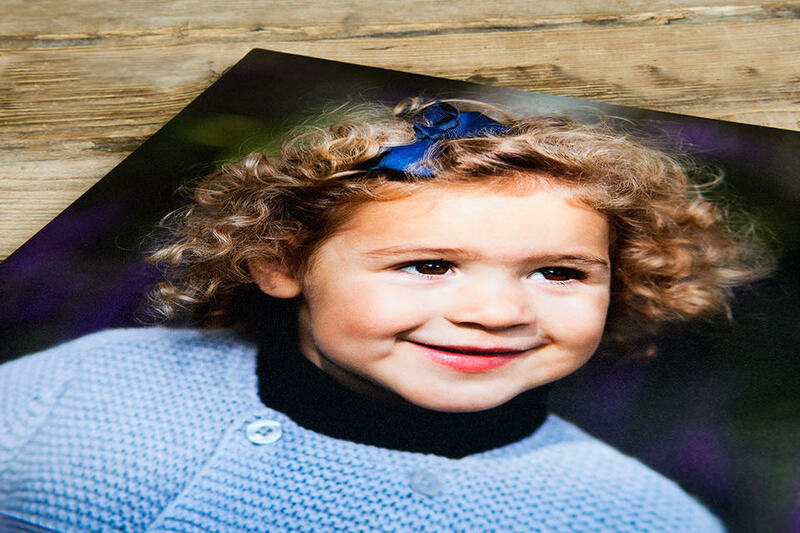 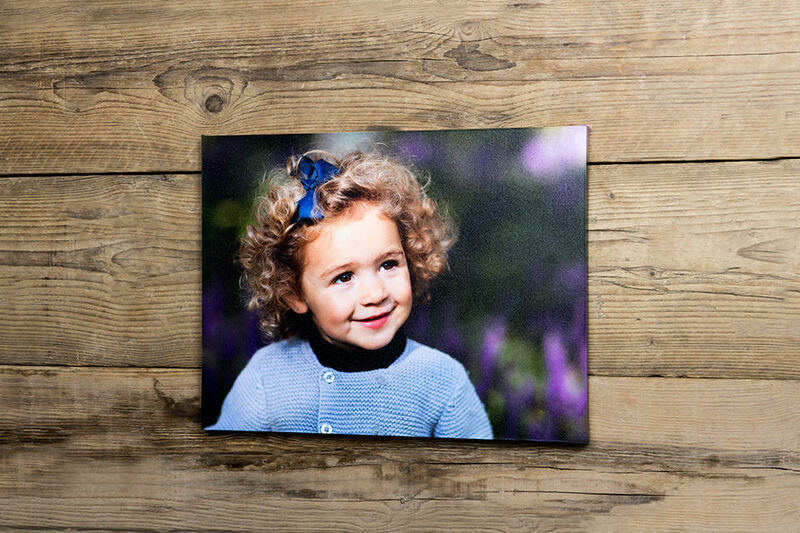 With two canvas laminate finishes, a wide range of sizes available, three different print depths and four image edge options, make this canvas your own today. 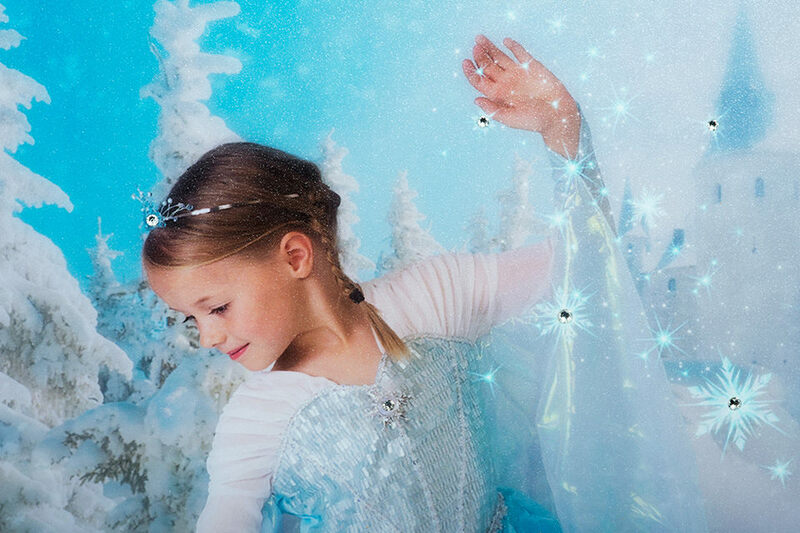 Add some proper sparkle to your images by adorning them with genuine clear Swarovski® Crystal Elements. 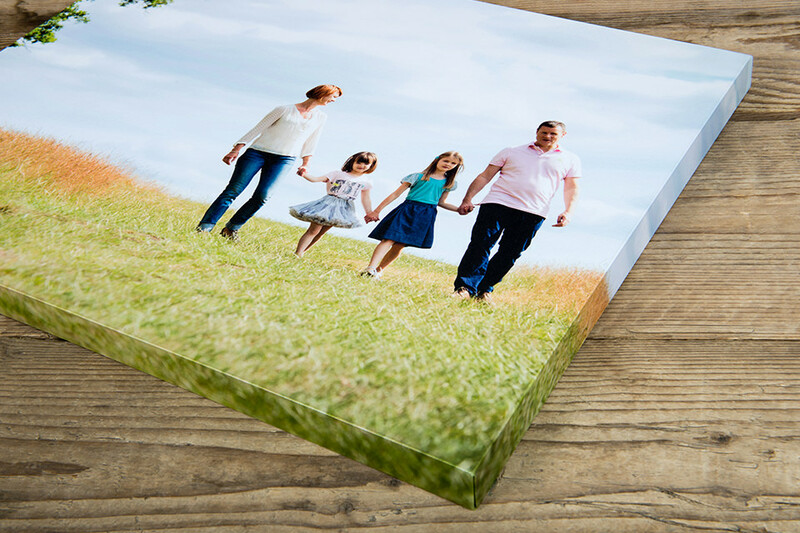 Made using a unique production process that creates a perfect 90-degree edge to each corner and exclusively available at Loxley Colour, the Canvas Gallery Block is a creative choice that will add timeless style and tradition to any wall. 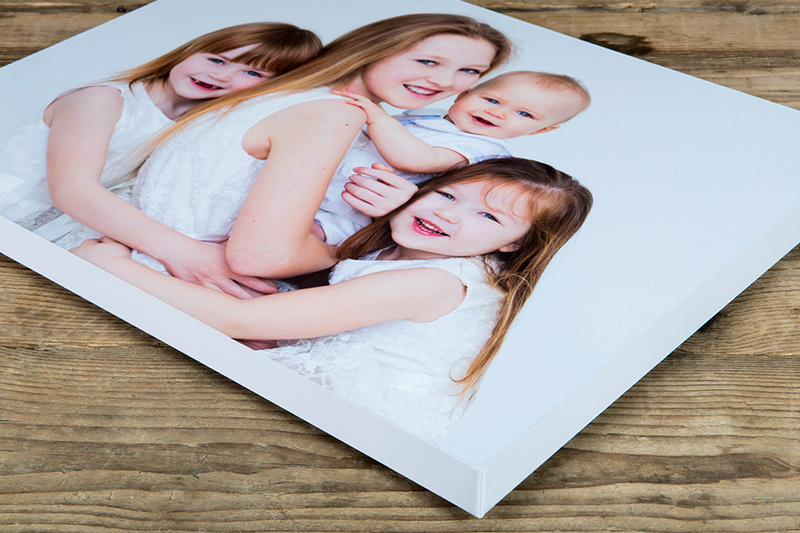 Canvas with a Gloss Laminate finish.